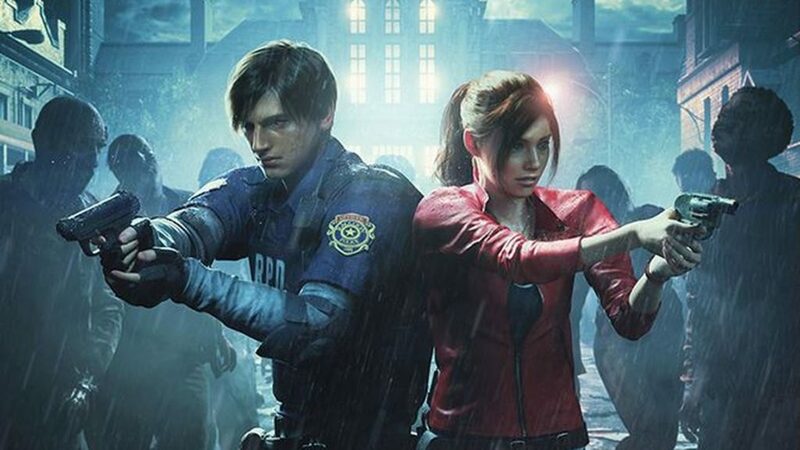 PUBG Mobile will soon hold a Resident Evil 2 crossover event, though we don’t have a clue how it’s going to work. The teaser trailer that Tencent released to announce the event merely shows off gameplay for the upcoming Resident Evil 2. There’s no hint of what we’ll see in the crossover. What we hope for is a full on Raccoon City map to play on, with zombies shambling about. We want to have to fight to survive against zombies AND 99 other players. Of course, we also want character skins, Resi-themed outfits, and perhaps a few of the iconic weapons. Barry wasn’t in Resi 2 but we still want his 44 Magnum. We have no idea what the event will look like, but you can grab PUBG Mobile on Google Play right now. That way you can play the event right away when it launches.